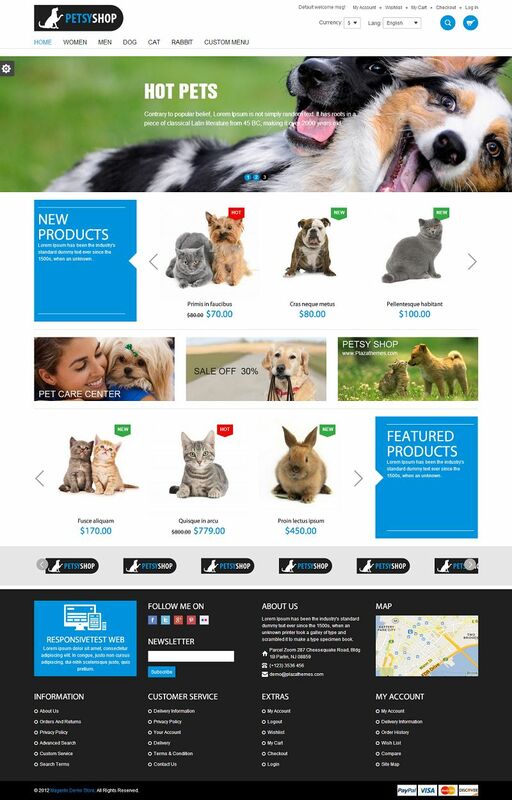 Petsy Shop is a responsive Magento template that is best suited to sell pet related products. This light tender theme will be highly appreciated by pet owners. Slider and banners allows you to advertise the best pet products. New products stand in five columns. 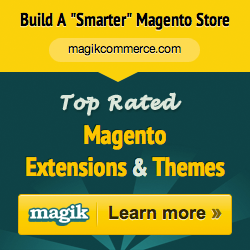 Mega menu has drop down option. Social icons can be found in the footer. 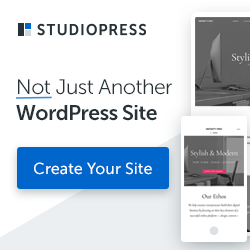 This fully-functional theme has been aimed to help you create the visually effective online project that deals with animals and pets.